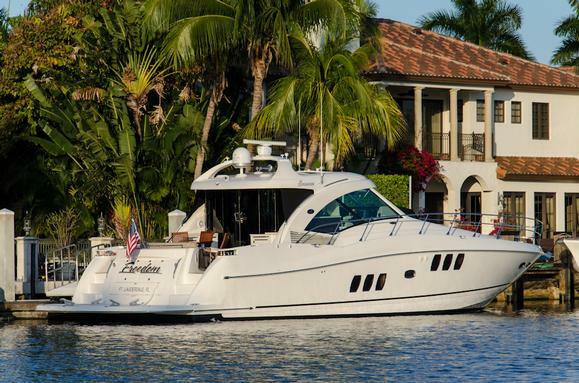 60' Sea Ray 2008 is now for sale through Woods & Associates Yacht Brokerage. Only 536 hours on MAN 1100 engines and loaded with all the options. She is in immaculate condition and is a must see! © 2019 Woods & Associates. All rights reserved.